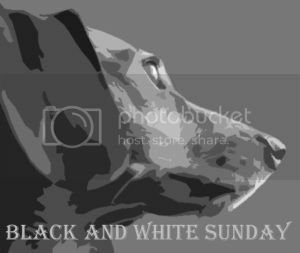 Join the Black and White Sunday bloghop. Ohhhh! I love her eyes in this picture! Aw, hey there little darling! Aren’t you just the cutest. You look so sweet all snuggled up there. Awww!!! Roxy – You are such a cute little peanut! Love this picture. Cuddle muffin I am sure! Oh Roxy! Look how precious you are in black and white!